Katie Gibson remembers a particularly trying time from her early days in a ballet company: “We were rehearsing a story ballet exploring the history of America's addictions," says Gibson, who has most recently performed with The Suzanne Farrell Ballet and Ballet NY. “I was cast in the '80s section, dancing the mambo and miming doing lines of cocaine, complete with mirrors and little straws." Gibson's younger self was horrified to be pretending to do drugs onstage, especially when in her heart, what she really wanted was to be dancing Balanchine's Concerto Barocco. Almost every dancer has had to perform work that made them cringe—whether they hated the subject, the movement vocabulary or the piece altogether. These ordeals can challenge even the most professional among us. However, it is part of your job to figure out a way to grin and bear it. “You are not a dance critic, you are a dancer," says Sean Stewart, veteran American Ballet Theatre corps de ballet member. “Your job is not to decide how much you like a piece. Your job is to do it." Yet in order to get it done without going crazy, you may have to dig deeper into your artistic process. Micaela Taylor suggests trying to build a relationship to the piece. Photo by Orlando Agawin, courtesy Taylor. 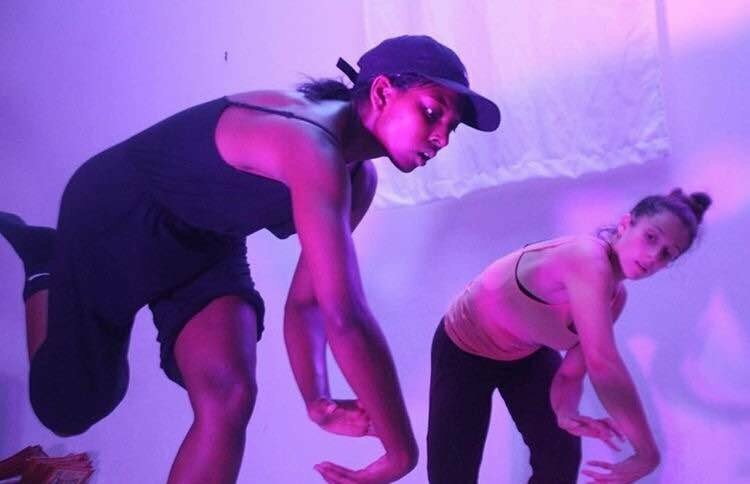 Micaela Taylor, artistic director of The TL Collective in Los Angeles, finds that creating a relationship to the story behind the movement can help you engage with unfamiliar work. While dancing for BODYTRAFFIC, she had trouble connecting to some of the repertory. "I am an African-American woman, and I felt like I couldn't relate to the story historically," says Taylor of a work by an Israeli man. 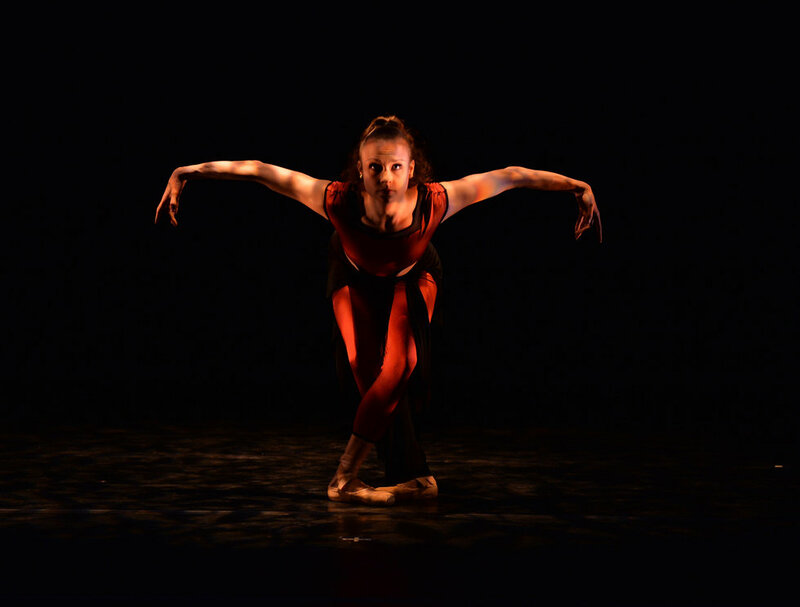 "But I eventually connected to the piece by delving into the physicality of the gestures and creating a strong female character through them." For Stewart, doing a little research helps him relate to material that may not be speaking to him immediately. "There are a number of reasons why you may not connect with a certain project," he says. "It could be personal or it could be that you haven't been exposed to enough of the inspiration." Educate yourself on the choreographer's body of work, and explore any source material for the piece. There might be something you can use to develop a better relationship to the movement. During a tech rehearsal, Gibson was able to sit in the audience and watch her peers perform the ballet she had previously dismissed. She could see how entertaining the work was and enjoyed the experience of watching it. "How a ballet feels is totally different than the audience experience, and as a dancer, you are getting only one little piece of it," says Gibson. Taylor uses a similar tactic when she is in the front of the room and can sense her dancers might not be getting it. "As a choreographer, I will sometimes have my dancers step out of the piece one at a time and watch it, to see the whole work and not worry about their eight-count," says Taylor. Changing your perspective could end up changing your attitude. If none of these tactics work for you, it just might be time to laugh a little. "The easiest way to get through a tough work is with camaraderie," says Gibson. "Don't make fun of it, but find moments to have fun, joke, enjoy, because rehearsals will be horrible otherwise." Even though dance is competitive and requires a lot of focus, try not to take a discouraging project too seriously. "Everyone has moments where they need to release tension and talk about not liking something," says Stewart. But he cautions against dwelling. "The shorter amount of time you complain the better. Most people want to have a good time, and you don't want to be there suffering." 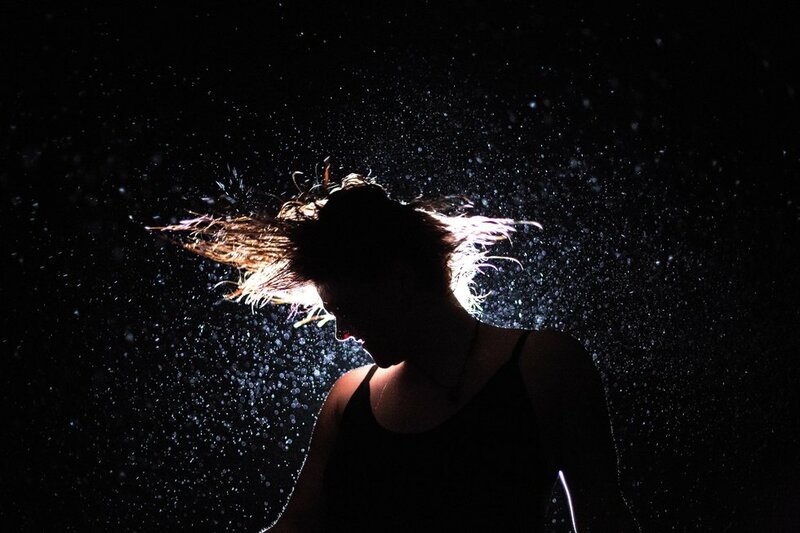 "I always try to eliminate my desires and remember that ultimately, it is the choreographer's work and vision," says Micaela Taylor, who has spent several years as a dancer in Los Angeles. "But if the situation still doesn't work, you have to come to terms with it." Consider the consequences if you need to bow out of a particularly negative experience. "When I was younger, I found myself in a place where I couldn't emotionally handle an atmosphere or the personality in charge," remembers ABT's Sean Stewart. "A decision like that certainly redirects your career." Talking to someone you trust can ensure you have explored every other option before making a final decision.